What else do I need to get to accept payments online? No other services are needed. Complicated online payments are a thing of the past. 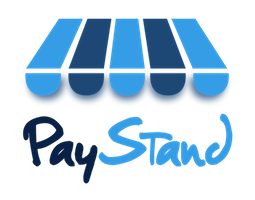 PayStand gives you everything you would have needed - now in one neat low-cost package. You get your merchant account, payment processor, modern checkout solution, eCommerce software, hosting, top online security, order management software, inventory tracking tools, social receipts, social commerce app, a free WebStand page, and many other features you’d normally have to individually pay for and set up (yuck!). What is Payment Processing Flexibility (PPF) with 0% fees to merchants?